One of the qualities of rhinestones that’s so enticing is their shine. And you certainly can’t find any rhinestones that are going to shimmer brighter than crystal rhinestones from Swarovski! As a leader in the market of fine crystal products for more than 100 years, Swarovski has built its reputation on offering crystals that will take your breath away. The wholesale flatback Swarovski crystals available at Rainbows of Light are no exception! One of the biggest hurdles for fashion designers who are just starting out is getting quality products while operating on a strict budget. Rainbows of Light solves this issue by providing you with a resource to purchase wholesale Swarovski flat back crystals in bulk. Not only does this save you money, but it’s also extremely convenient. 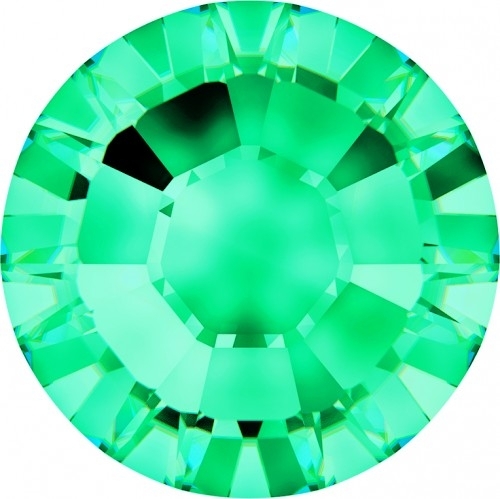 In fact, your order will be promptly shipped to your door, whether the shipment is coming from our headquarters in Colorado, or Swarovski’s manufacturing facility in Austria. Don’t worry about having to cut back on the crystal rhinestones that will make your next project sparkle. Instead, trust Rainbows of Light to deliver the flatback Swarovski crystals you want while allowing you to be budget-focused. It shouldn’t come as any surprise that Swarovski has continuously increased the quality of their products over the years. When we all thought the Swarovski flat back crystals couldn’t get any shinier, they created the Xilion cut! 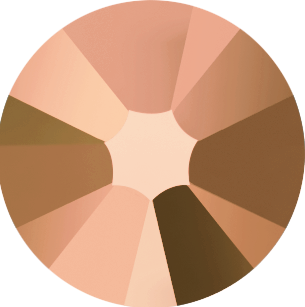 This specialized cut adds more surfaces to the crystal, and those surfaces reflect light. The result is pure brilliance from every angle. No matter how you choose to use your Swarovski rhinestones, you can be sure they’ll serve as an eye-catching addition to your projects. 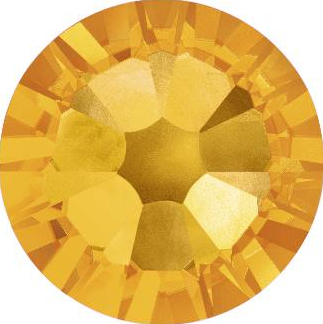 We offer Swarovski flat back crystals at deep discounts that come in plenty of colors. 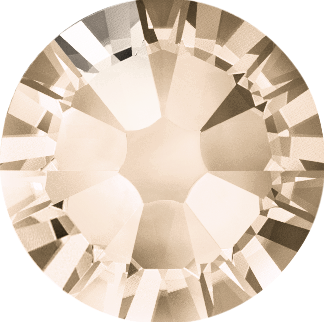 Swarovski also specially treats its crystals, and cuts them in particular ways to project certain hues. This gives you the freedom to pick from dozens of shades, and ensures that your project will always turn out the way you envisioned. 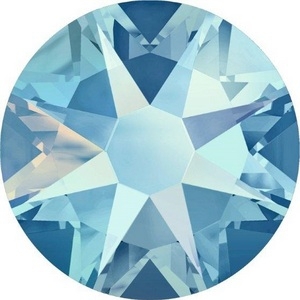 If you want to learn more about the colors or quality you can expect from any wholesale flatback Swarovski crystals, contact us at 800-554-5332. We can help you determine which products will best suit your needs. Do you need a high quantity of crystal rhinestones? If you spend more than $250, you’ll be eligible for a special percentage off discount at check-out. Place your order with Rainbows of Light today!